Coffee is a necessity in the morning for many Americans, as it jump starts our days, and keeps us going when our energy levels get low. 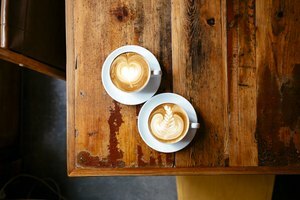 Heavy coffee drinkers cannot imagine going one morning without their cup of Joe, and so when they run out of coffee filters the panic sets in on how to cope. 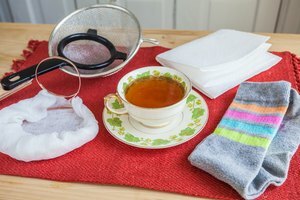 Well substitutes for coffee filters exist, and we can utilize these methods to ward off a bad day without coffee. The traditional coffee filter consists of porous paper that allows the liquid to travel through the paper. 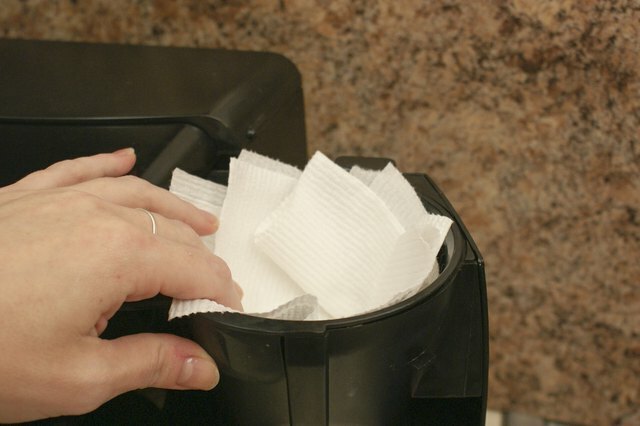 Paper towel gets produced with the same intentions, making it a great substitute for coffee filters. 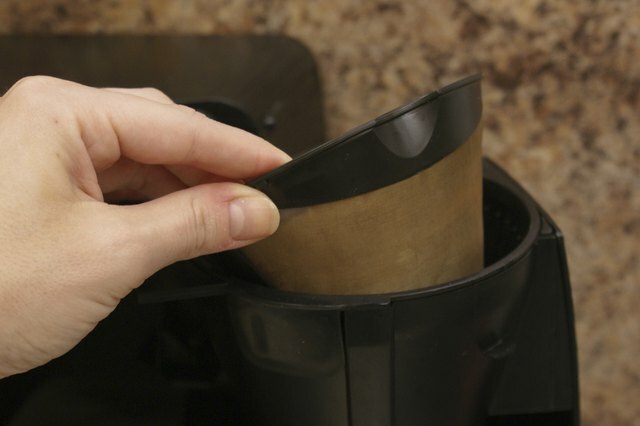 If you run out of coffee filters, but have a roll of paper towel or napkins lying around, just shape them to fit inside your coffee maker and viola you can start brewing your favorite coffee. 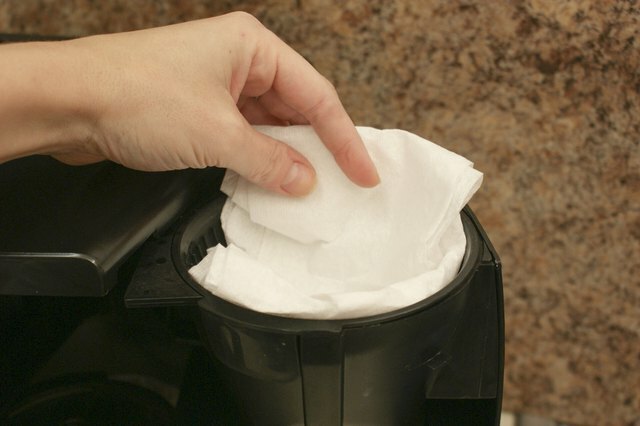 Toilet paper also makes a great substitute if you do not have any coffee filters around the house. It is more easily shaped than napkins, allowing it to fit properly in the filter cup. It allows the coffee to travel through it at more of a precise rate than paper towel, which is normally thinner. 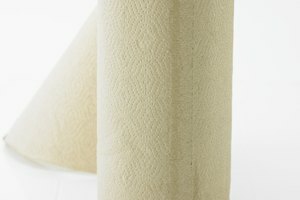 A two-ply toilet paper works better then a one-ply, and you will not have to worry about it ripping and making a big mess. Do not get embarrassed if you have to pull this trick once in a while as it works perfectly. 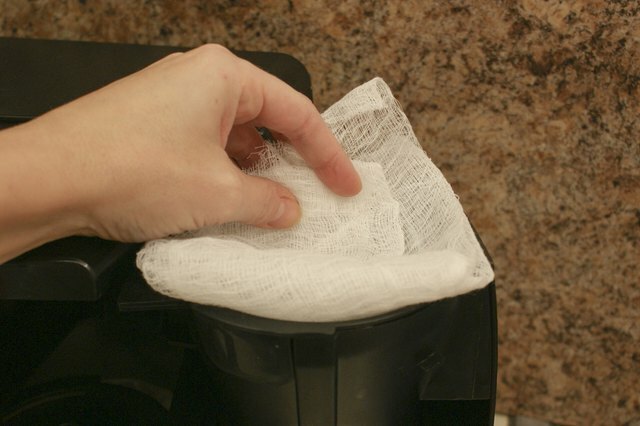 The Cooks Thesaurus recommends cheesecloth as a great substitute for a coffee filter. Of course it is less common to have cheesecloth than it is to have coffee filters, but desperate times call for desperate measures. Cheesecloth gets used in making cheese and is made of a loosely woven cotton. It comes in different grades, ranging from extra fine to coarse. The more fine the grade, the better it becomes for making coffee, as that way the grounds cannot travel through the cloth itself. You may have some cheesecloth around the house, as it gets used frequently in many recipes, such as for printmaking and wine making. Butter muslin is similar to cheesecloth and gets used primarily for making butter. It makes a great substitute for coffee filters too. However, unless you make your own butter, you may not have one of these lying around. Butter muslin is a tightly woven cotton cloth that allows the butter to form and drain. 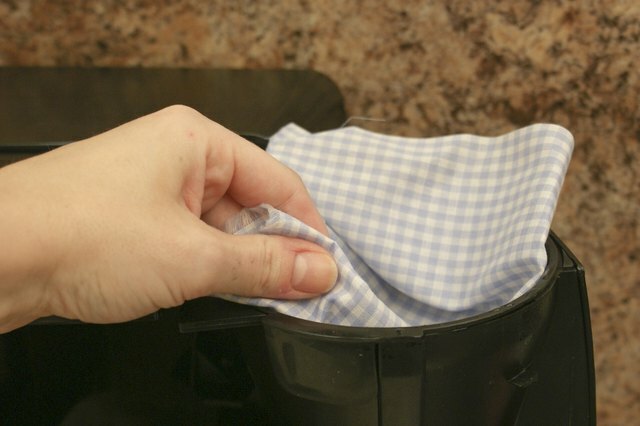 If you do not have butter muslin around the house, try using a tightly sewn cloth instead. Something that has smaller pores in it than your average coffee ground. Just make sure it is either new or a clean cloth so that you are not running your coffee through something you used to wash the floor with. If you get sick of frantically rolling up toilet paper to use as a coffee filter then you may want to invest in a metal filter. The Coffee Snoop explains that a lot of the newer coffee makers have them built right in, but you can purchase them individually as well. 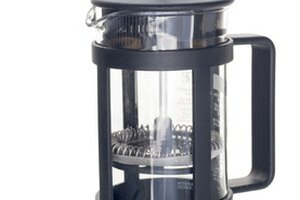 The shape fits to your coffee maker, and instead of paper, it's made of a stainless steel wire mesh to prevent rusting. Wire mesh filters are environmentally friendly, and you can simply wash them and reuse them. 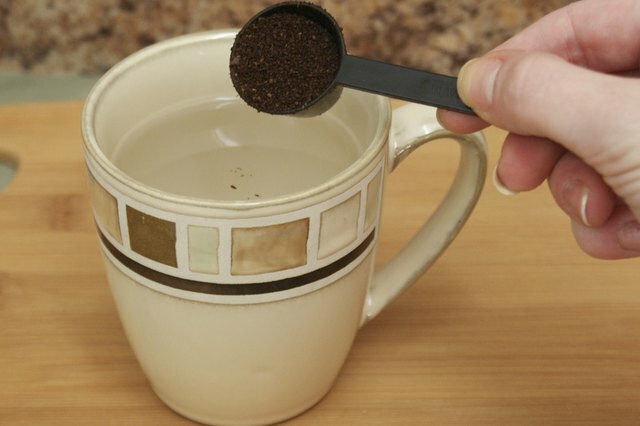 That way, you never have to worry about missing your morning coffee because you forgot to buy filters. Another way to forget about coffee filter substitutes is to always have a backup plan. 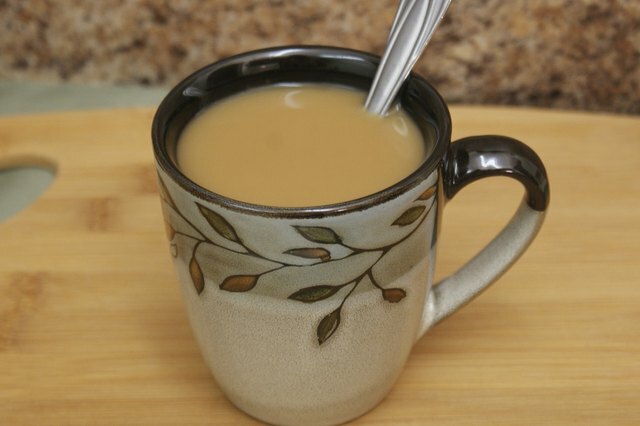 Instant coffee does not require a filter, and so having a small bit of this around the house can save you time and frustration.